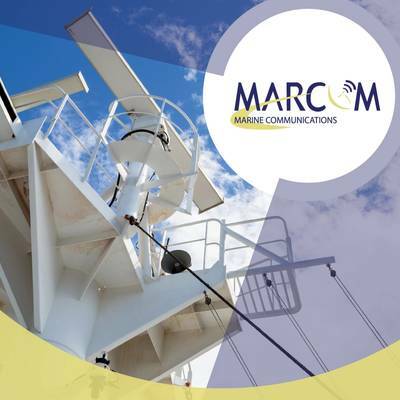 With the recent opening of its new service station in Florida, Trinidad & Tobago based MARCOM says it is ready to expand service assistance and faster coordination of spare parts to customers whose vessels call ports in the Caribbean, Central and South America and the Southeastern U.S.
MARCOM was founded in 2004 by a team of marine electronic engineers, legal advisers, economists and master mariners who came together to offer sales and services to the marine electronics industry. 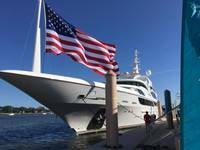 The company's services include the installation, inspection, maintenance and repair of marine electronics, satellite communication and navigation equipment for various markets, from megayacht pleasure vessels to commercial high-seas and offshore vessels. 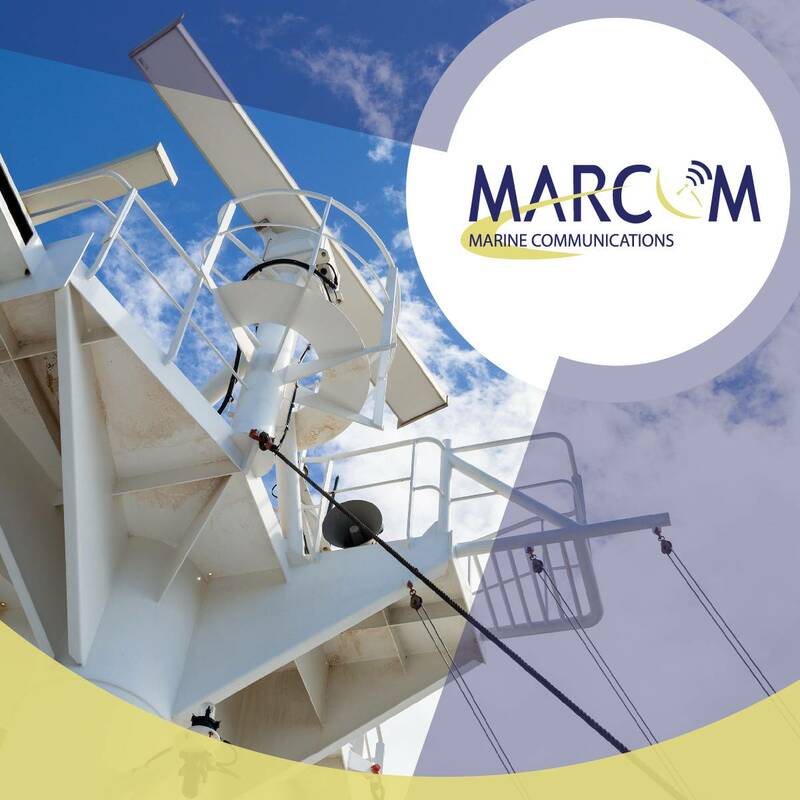 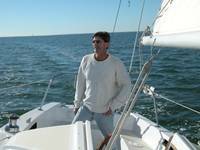 Approved by various classification societies and authorized distributor/service partner for most recognized manufacturers in the marine electronics Industry, MARCOM is now recognized globally, and can boast an international roster of clients.